Simplifies communication between early years practitioners and the child's home. 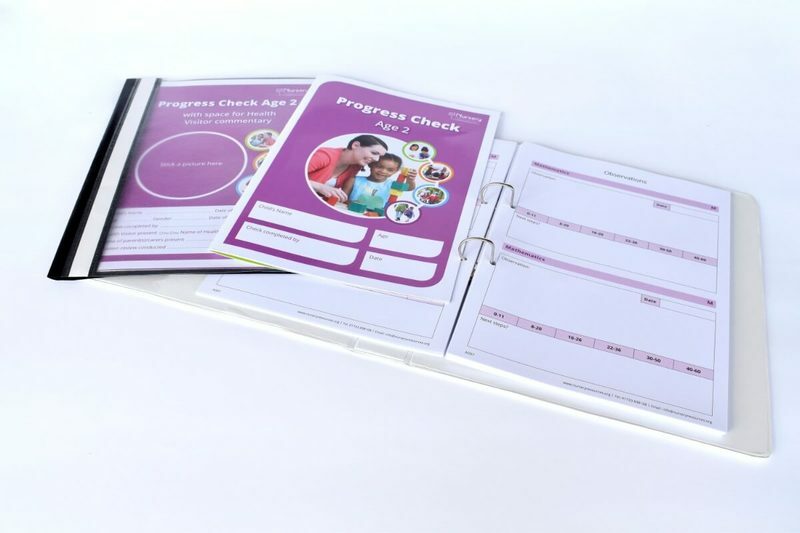 • Featuring 'My Day' pages throughout, it includes sections for food, sleep, toileting/nappies, bottles/fluids, additional notes and essentials. 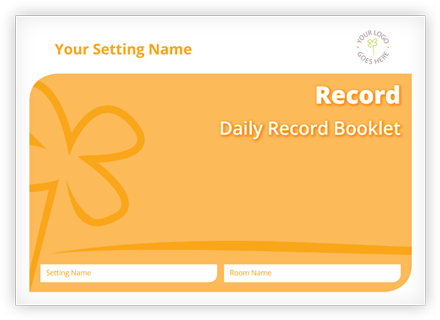 Strong communication between early years practitioners and parents/carers is extremely important; so we have created a daily communication diary to make this easier for your setting and to help encourage parental involvement. This diary is unique in our range in that it can be used for children of all ages. 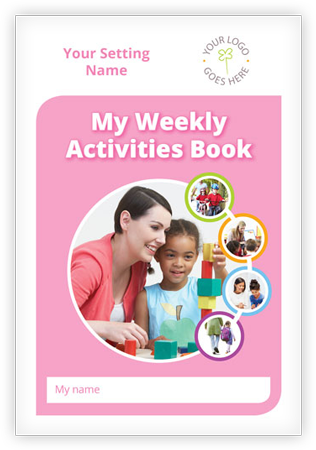 If you're don't wish to select different diaries for children in your nursery depending of their age range then this may be the diary for you! Once complete it will be a little book of memories that parents can keep.